An excellent surprise at a party or a little extra fun. 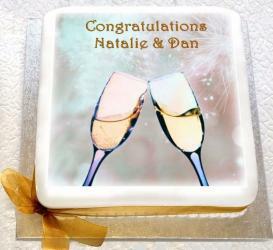 We can turn people’s dreams and fantasies into delicious cakes! 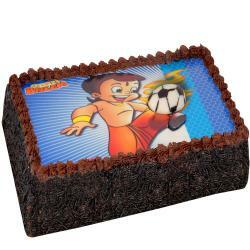 All of our cakes are fully edible made with edible inks using the latest technology. All our cakes are handmade daily using the finest ingredients. 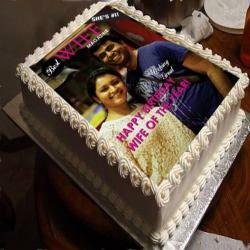 We can design any cake to your requirements. 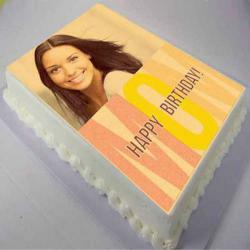 We can make you your very own edible Photo edible Large cake toppers We can make you your very own edible Photo edible Large cake toppers. 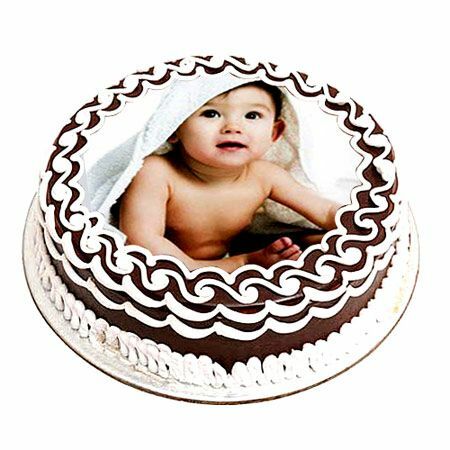 Product Consist : 2 kg Baby Photo Chocolate Cake.